Julie Hills is a custom family photographer serving Carrollton, TX and the surrounding Dallas/Fort Worth area. We offer our clients an exclusive experience from beginning to end. Our family portraits are meant to be printed and enjoyed for future generations. 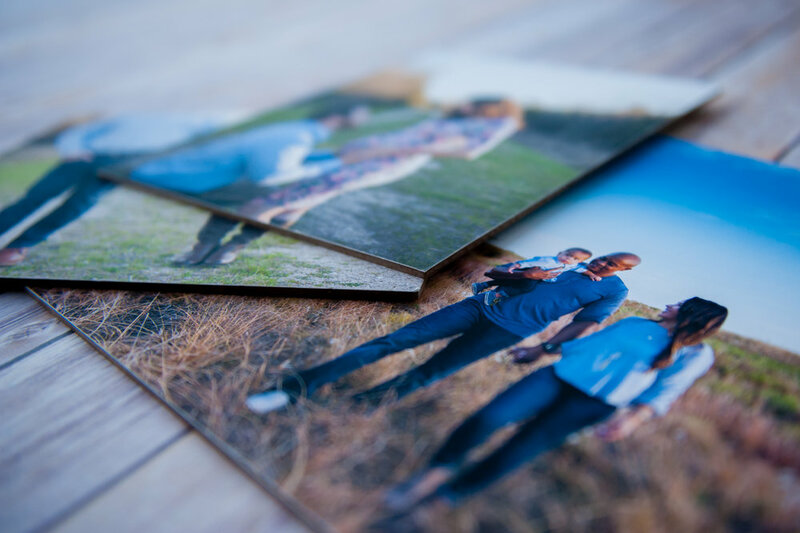 All of our clients enjoy custom heirloom albums, canvases, and framed prints after their portraits are made. Customer service is our number one priority and our clients enjoy top notch service from the first phone call to the final delivery of their custom products. Contact Julie today to learn how you can join the JHP family!